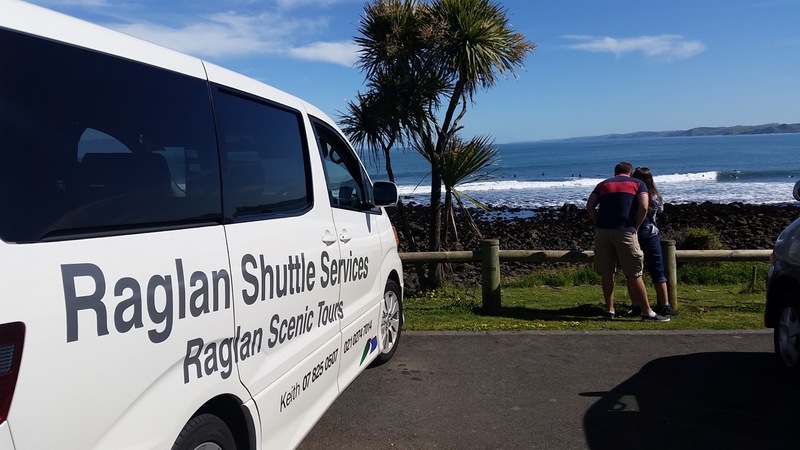 We provide scenic sightseeing tours around Raglan and further afield, plus a handy shuttle service to and from airports, ferry, bus & train stations. 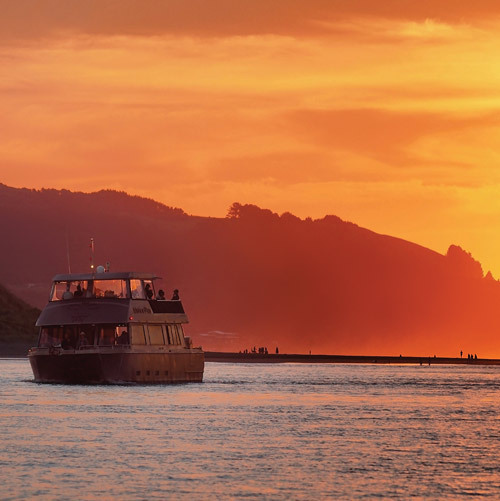 There’s so much to see in Raglan, from spectacular beaches to world-class surf breaks & an extinct volcano! 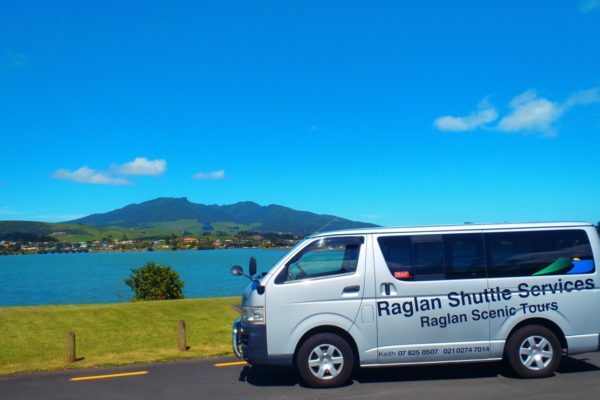 Raglan Scenic Tours was established in 2002 and has been showing visitors these impressive sights ever since. 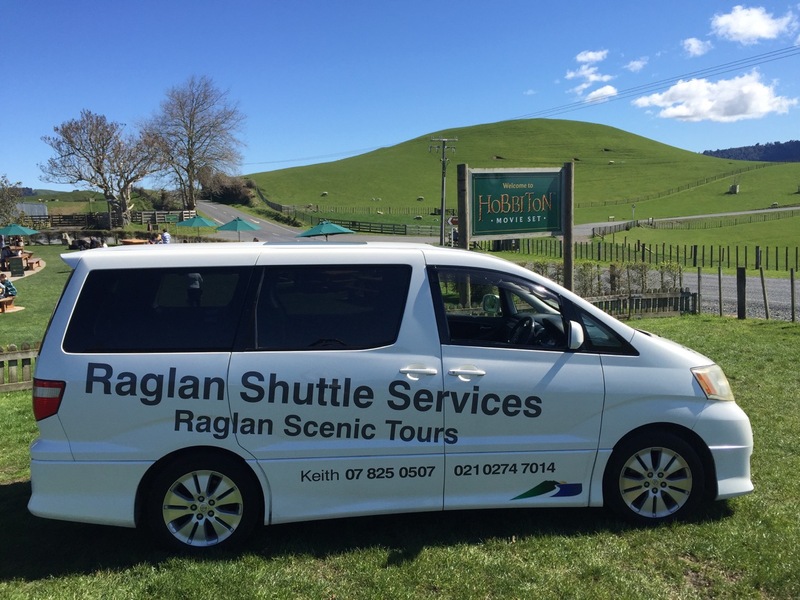 We also provide excursions to places of interest in the surrounding Waikato area, including Waitomo Caves, Hamilton Gardens, Hobbiton and more. 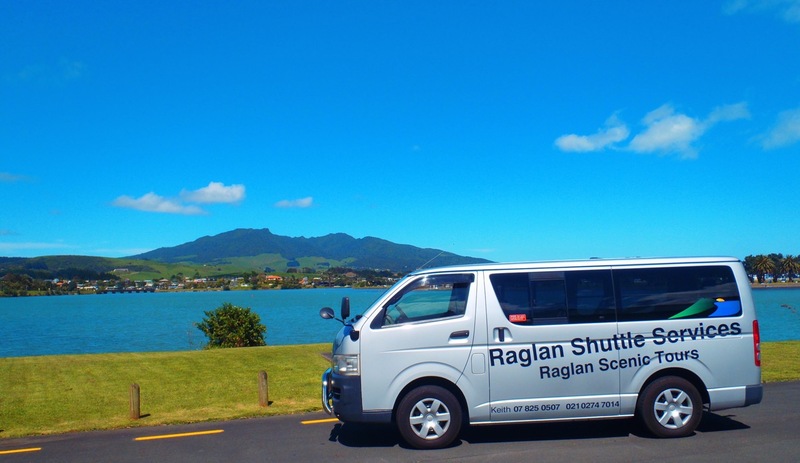 Stress-free, reliable and luxury transport services between Raglan – Auckland Airport, Hamilton Airport, Auckland ferry terminals, Hamilton bus & Hamilton train stations together with shuttles within Auckland, Waikato, King Country, Raupo, Thames Valley, Central Plateau, Bay of Plenty & National Park. 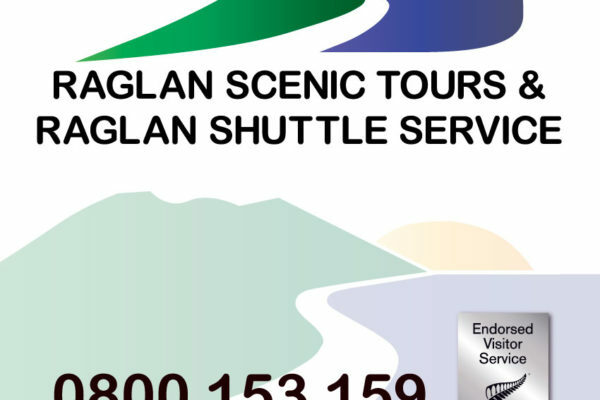 Private hire can be arranged. All tailored to your individual requirements. 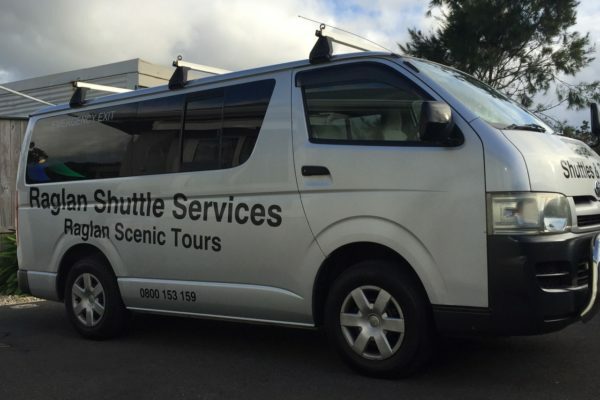 We operate 24 hours a day, 7 days a week, meaning we’re always available to get you to where you need to go. 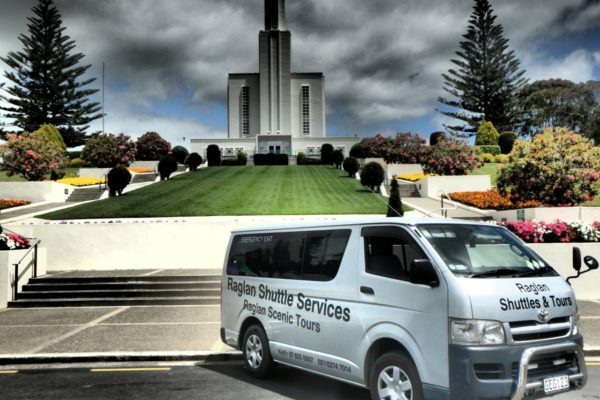 Offering a door-to-door service in our fully air-conditioned, chauffeur driven, luxury vehicles. 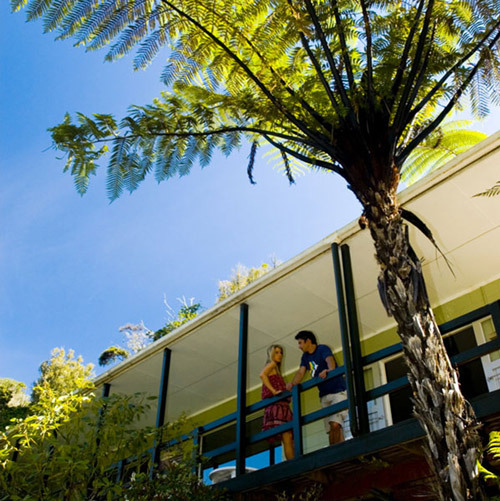 Our friendly staff provide assistance with your personal belongings and provide information on your destination. 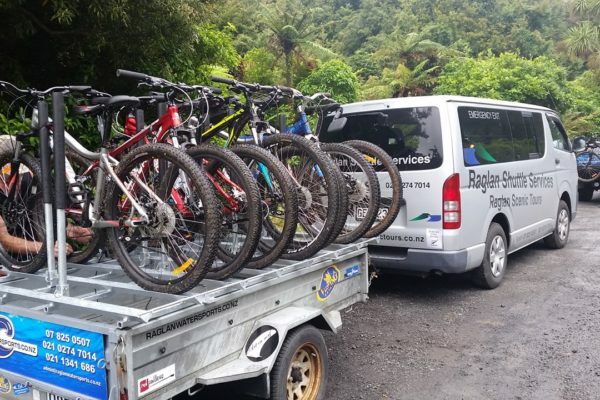 We offer shared or private rides. 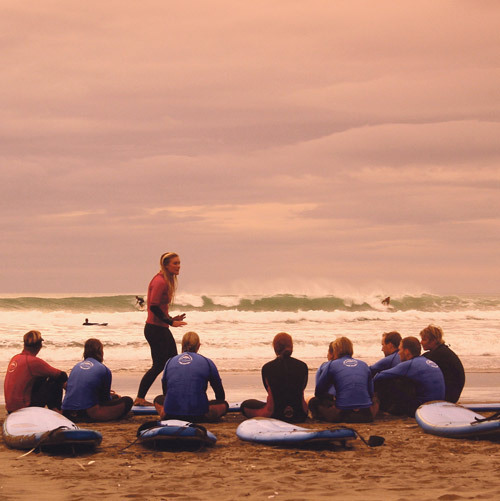 We are surfboard and cycle friendly, with child seats available on request. 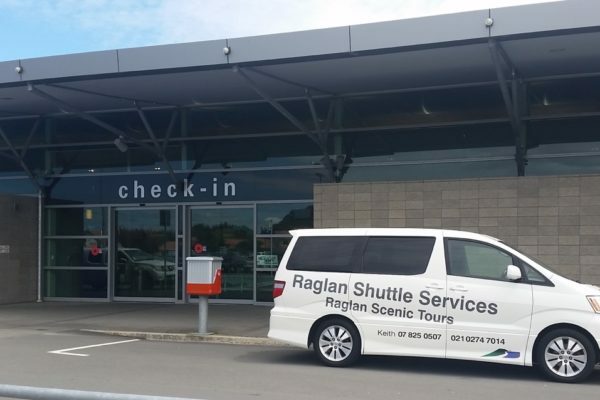 There is no need to arrange airport parking, drive after a long haul flight or endure a five-hour bus journey. 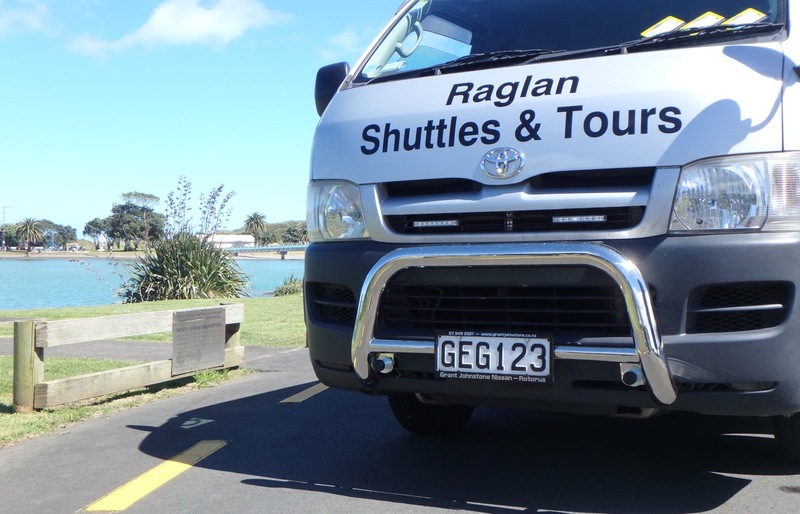 Raglan Scenic Tours & Raglan Shuttle Service has been offering a friendly family run shuttle service since 2009 and is part of the Roadcat family. Simply sit back, relax and let us deliver you direct to your destination or your doorstep with our reliable and comfortable service. “Best Day EVER!!! I am amazed by how well service can be delivered in this day and age. I booked a day with Justine to Hobbiton and Bridal Veil Falls and I expected the day to last, at most, 5 hours. Justine was with me for a full 10 hours! 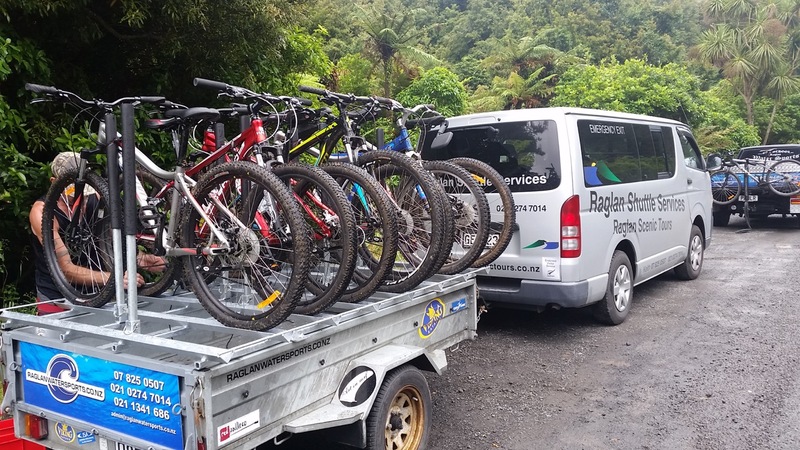 We explored the river, Raglan, and the countryside as well as my booked choices. I haven't laughed this hard in years! We had each other in stitches. 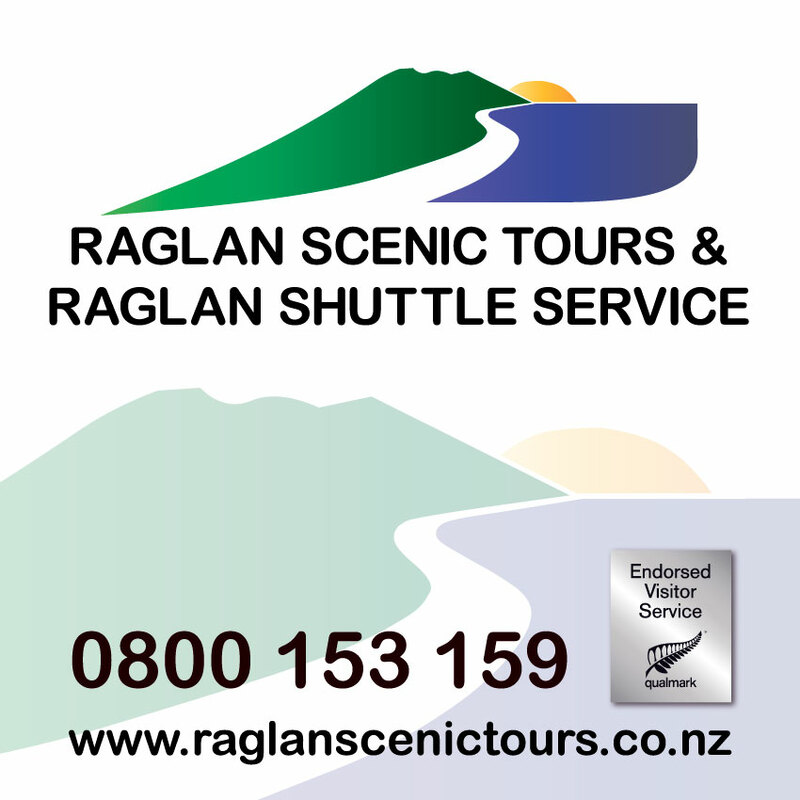 If you ever have the chance and they have the time, Raglan Scenic Tours will give you their all. 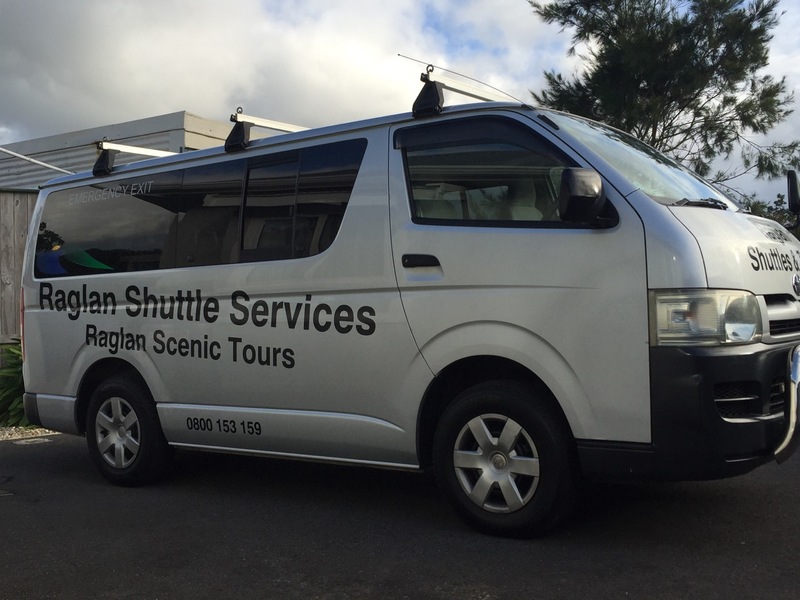 ““Super Professional Shuttle Services, Dependable, Accommodating and Safe” This team goes above and beyond the call of duty to accommodate traveler needs and itineraries. Their price point is unbeatable and the service is top class. 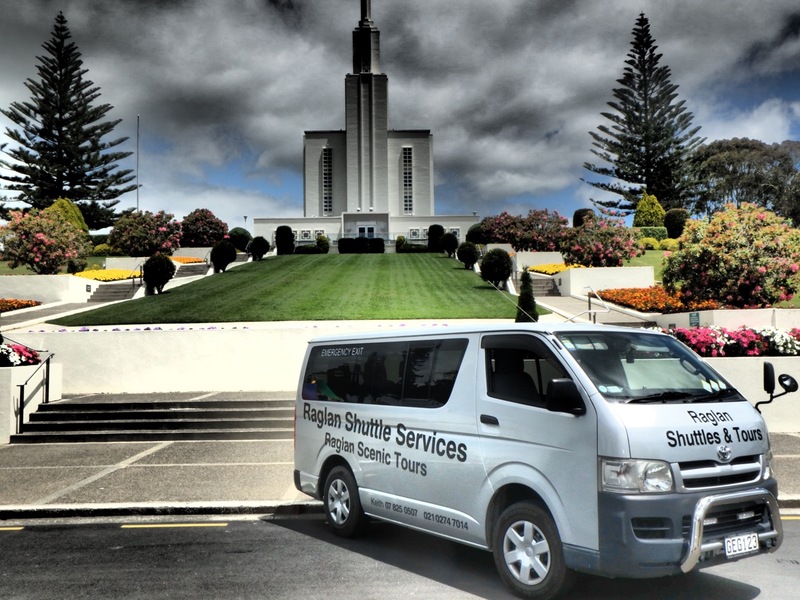 Clean, modern vehicles and very safe, unhurried driving. 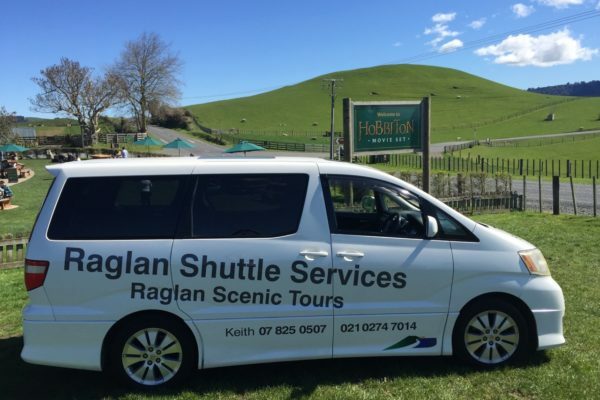 As a bonus, your drivers are very aware of great tourism and adventure opportunities within the Waikato area; so you practically get a tour guide on top of a driver. 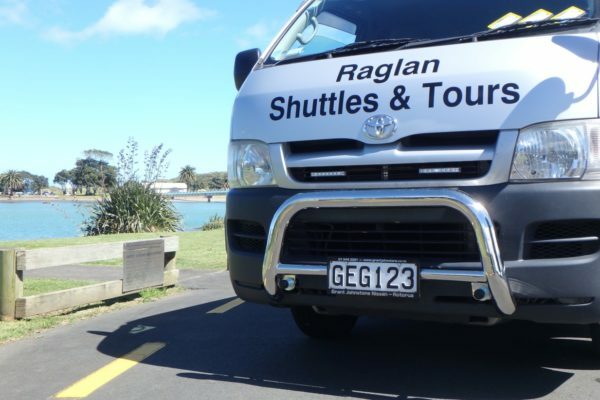 ““Best ever personalized tour!” If you want to experience the heart of Raglan and surrounding areas with a guide that is very knowledgeable, personable and down right fun to be with choose Raglan Scenic Tours. Keith was an exceptional guide for my friend and I. He was very generous with his time and sensitive to all our interests. I found his humor really made the day delightful as well as all the incredibly beautiful places he showed us. We went out for a half day and couldn't have been happier with the entire experience. 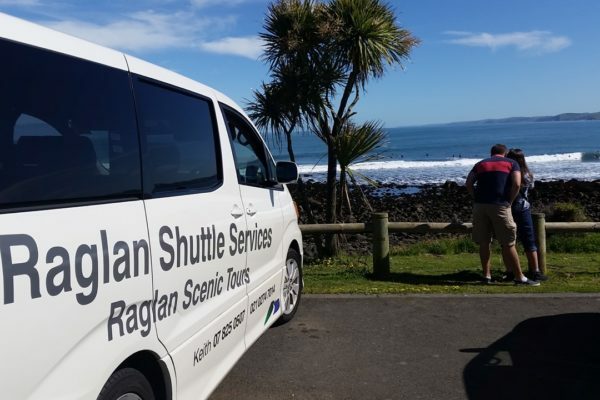 Really made are visit in Raglan very special.